A Fangtastic Monster High Party & A Chance To Win $250! 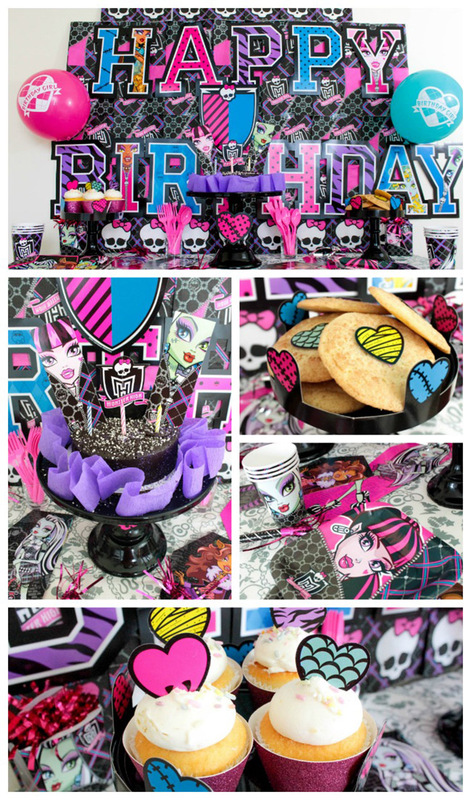 Looking To Throw A Monster High Party? We Show You All Of the Steps With Tips And Ideas In How To Make Yours Lovely! Plus You Could Win $250!